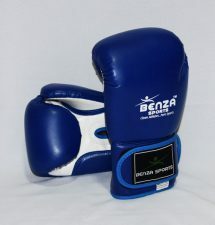 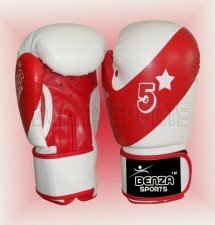 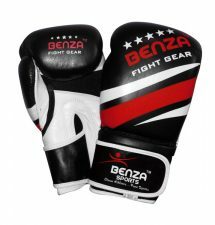 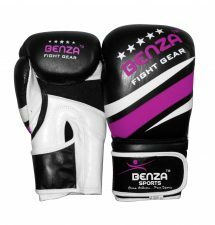 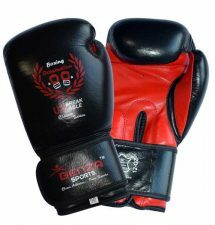 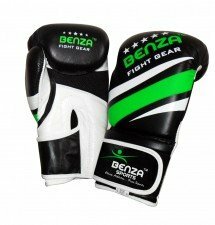 Boxing is a combat sport in which two people wearing protective gloves throw punches at each other for a predetermined set of time in a boxing ring. 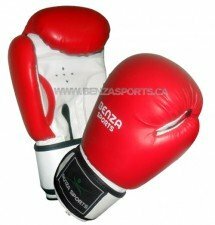 Amateur boxing is both an Olympic and Commonwealth Games sport and is a common fixture in most international games—it also has its own World Championships. 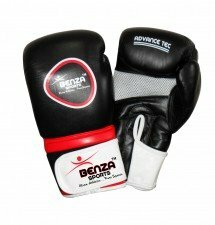 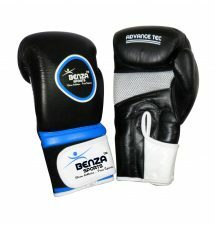 Boxing is supervised by a referee over a series of one- to three-minute intervals called rounds. 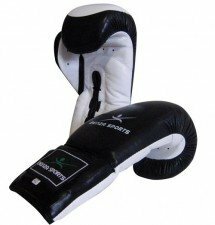 The result is decided when an opponent is deemed incapable to continue by a referee, is disqualified for breaking a rule, resigns by throwing in a towel, or is pronounced the winner or loser based on the judges’ scorecards at the end of the contest. 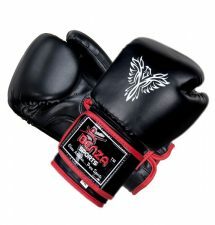 In the event that both fighters gain equal scores from the judges, the fight is considered a draw (professional boxing). 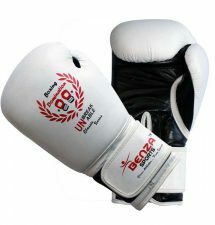 In Olympic boxing, due to the fact that a winner must be declared, in the case of a draw – the judges use technical criteria to choose the most deserving winner of the bout.